This wonderful resource offers reflective, interactive Bible meditations for each session of the Soul Craving class or small groups, group discussion questions, room for journaling and notes, and a variety of spiritual formation activities and resources. Leader instructions are conveniently included in the guide. 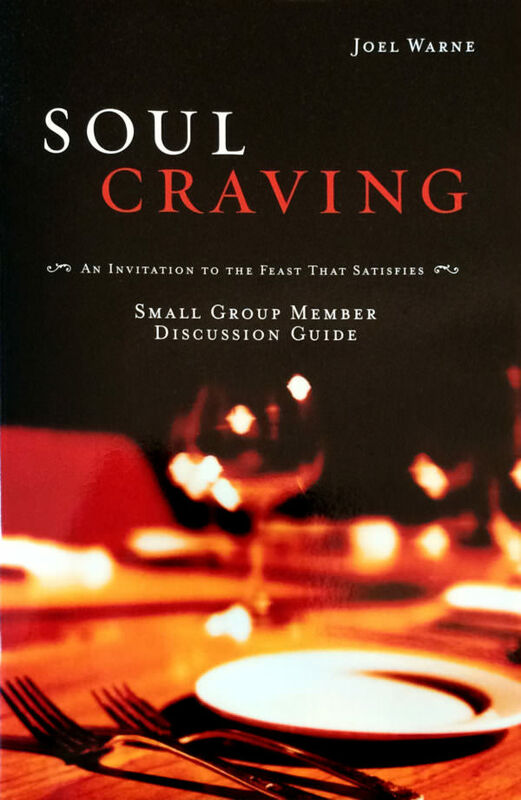 The new Soul Craving 6-session Discussion Guide is a perfect way to introduce your class or small group toward rich and transforming things in Christ. For classroom, small group or personal use.